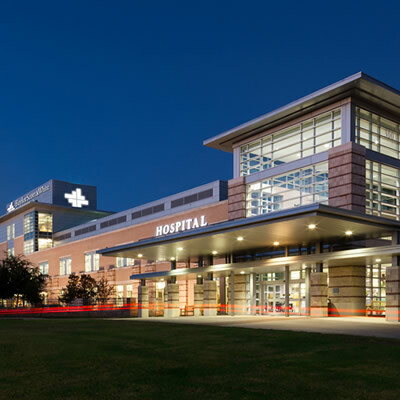 As the largest not-for-profit health care system in Texas and one of the largest in the United States, Baylor Scott & White Health includes 48 hospitals, more than 900 patient care sites, more than 6,000 active physicians, more than 40,000 employees and the Scott & White Health Plan. 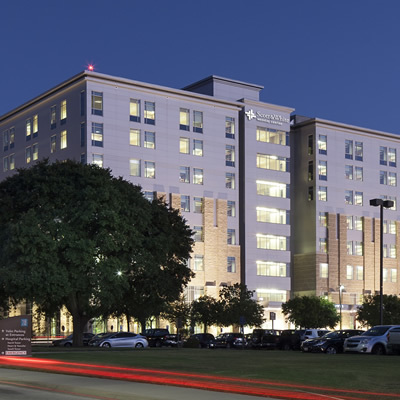 Baylor Scott & White Health has facilities in Central Texas and North Texas that are clinical and research campuses for the Texas A&M Health Science Center (HSC) College of Medicine. 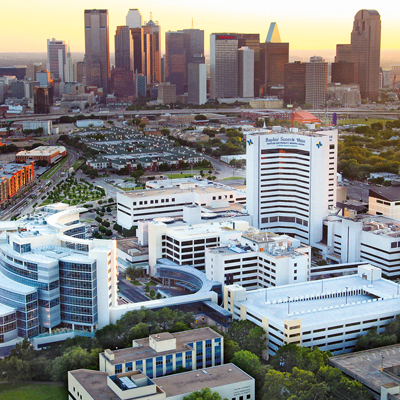 At Baylor Scott & White Health, you’ll find a health care system that’s driven by servanthood. By a mission that’s focused on helping others. And with 5,800 affiliated physicians as part of our family, we have the power to help a tremendous number of people. Starting with you. Our extensive network includes specialized centers, institutes and regional clinics and offers a full range of medical expertise. With our new model of care, we treat patients when they’re sick, but we also work hard to keep them healthy. Baylor Scott & White Research Institute conducts more than 2,000 active research protocols, spanning more than 58 medical specialties.